Lineage. 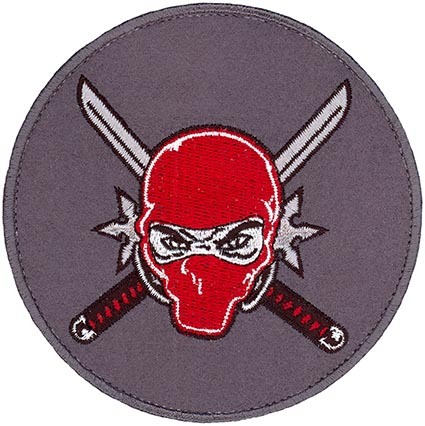 Established as 944 Operations Group, and activated in the Reserve, on 1 Aug 1992. Assignments. 944 Fighter Group (later, 944 Fighter Wing), 1 Aug 1992-. Operational Components. Squadrons. 69 Fighter: 1 Feb 2010-. 301 Fighter: 1 Jan 2000-1 Feb 2010. 302 Fighter: 1 Aug 1992-1 Oct 2007. Stations. Luke AFB, AZ, 1 Aug 1992-. Operations. Activated to control the flying operations of the 944 Fighter Wing. Since late 1992, deployed personnel and equipment several times to Turkey to help enforce the no-fly zone over Iraq and to Italy to support UN air operations in the Balkans. Supported Operations Northern Watch, Southern Watch, and Enduring Freedom, 1992-. Decorations. Air Force Outstanding Unit Awards: 1 Aug 1992-30 Jun 1993; 28 Nov 1993-6 Feb 1994; 6 Sep 1998-5 Sep 2000.